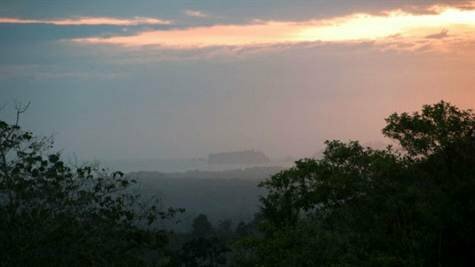 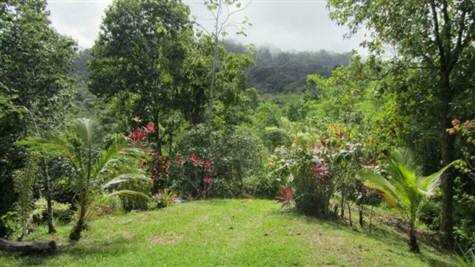 7.4 ACRES – Ocean View Ructic Retreat On Acreage With Pool And Tons Of Potential!!! 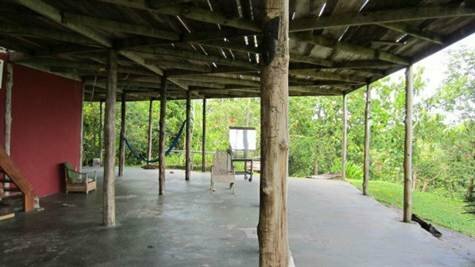 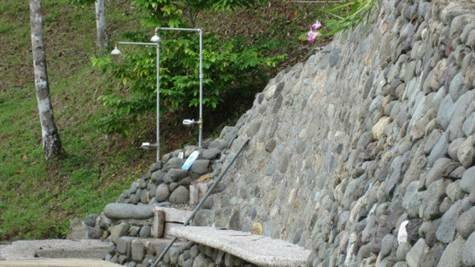 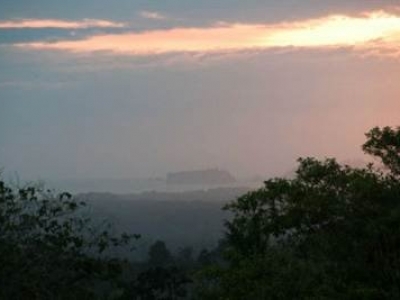 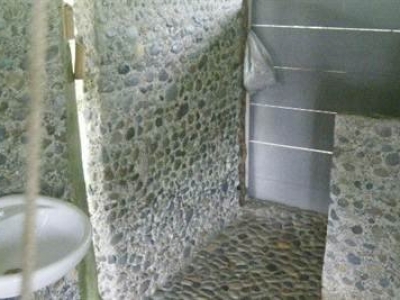 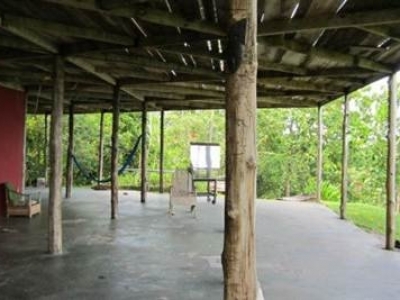 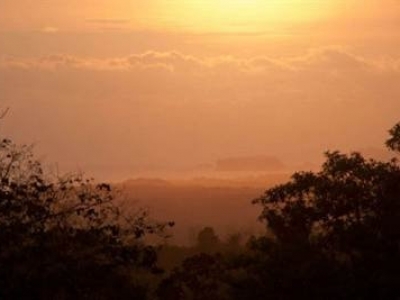 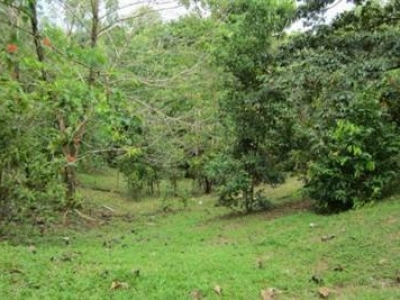 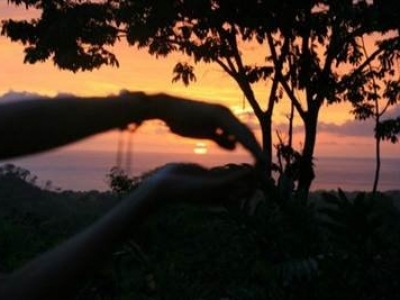 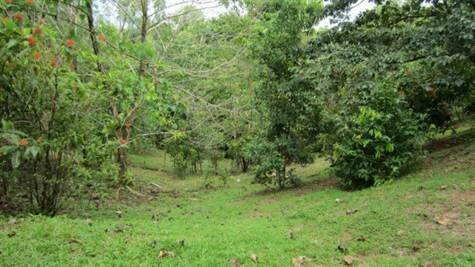 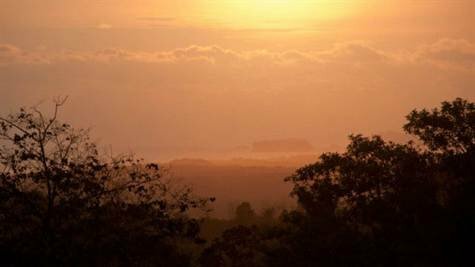 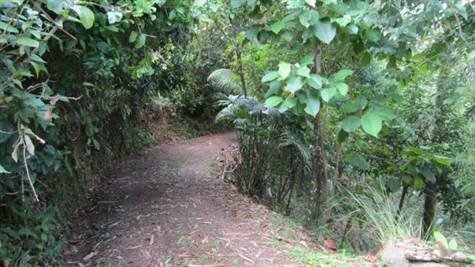 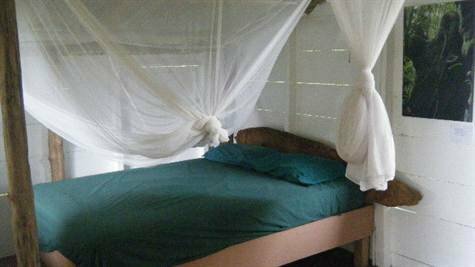 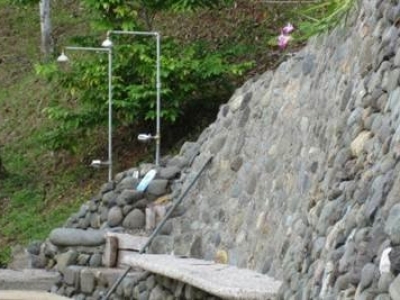 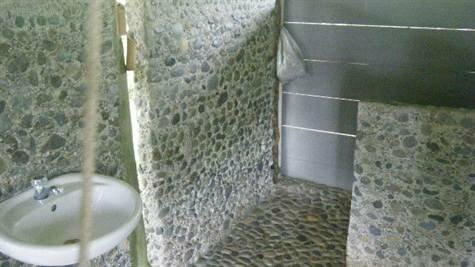 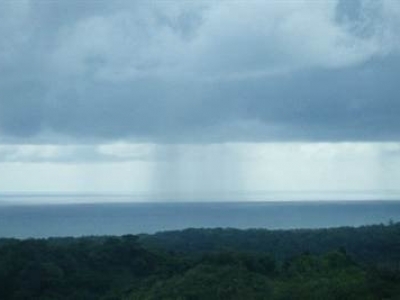 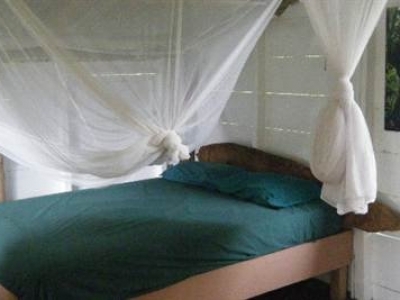 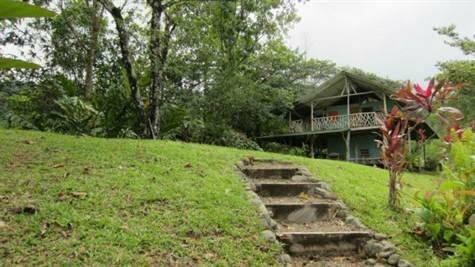 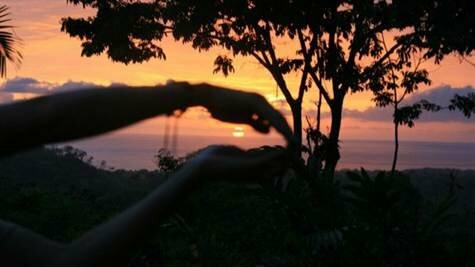 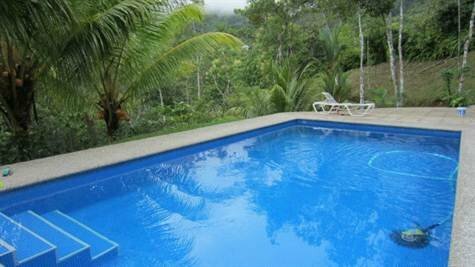 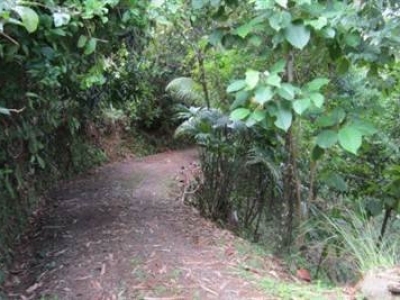 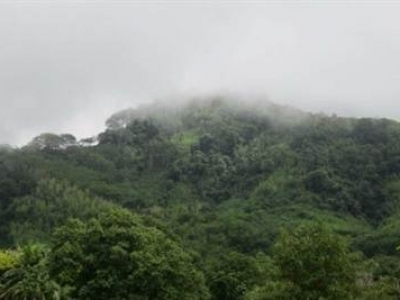 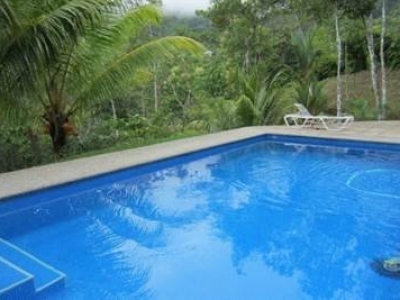 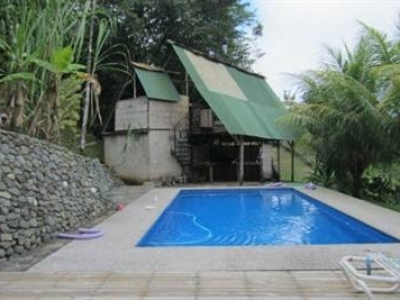 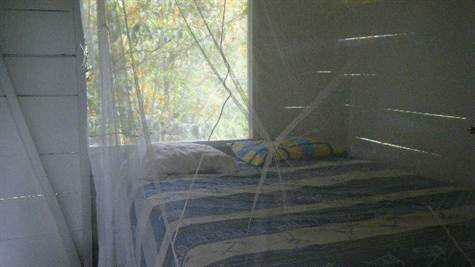 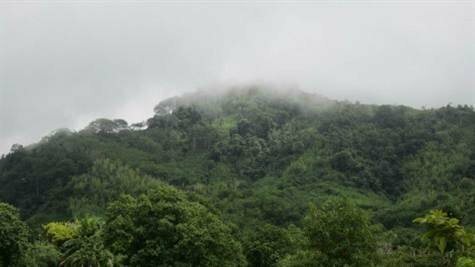 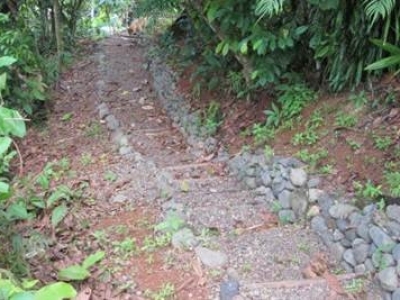 Located between the famous Manuel Antonio National Park and the Beaches of Dominical is this 7.4 acre hidden gem. 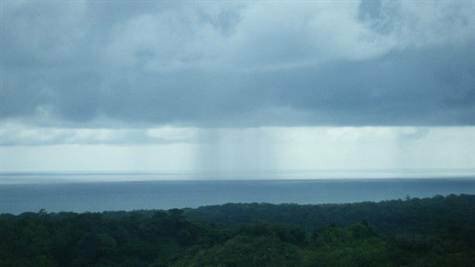 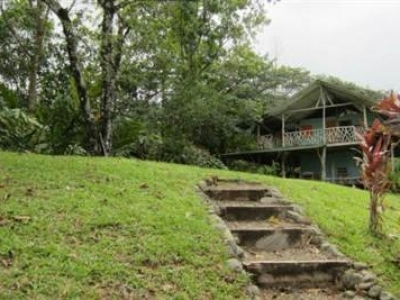 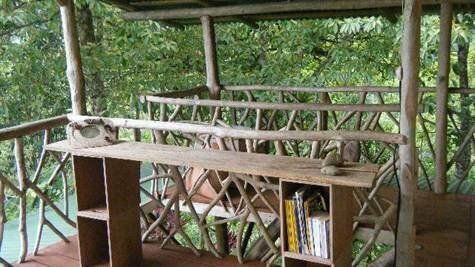 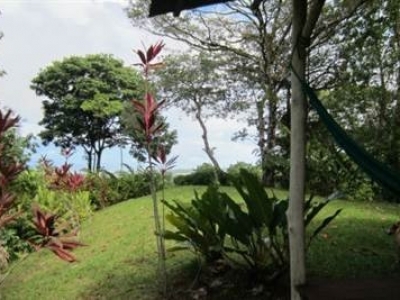 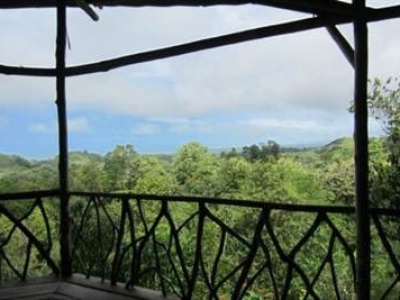 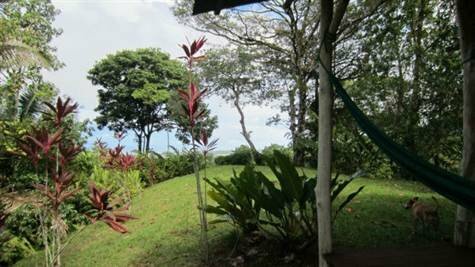 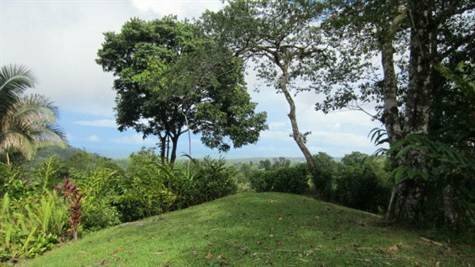 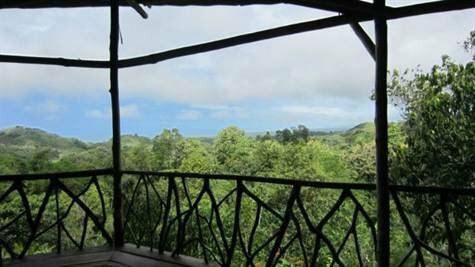 Intertwined with pathways, gardens, ocean view perches, this property brings all the elements of Costa Rica to the table. 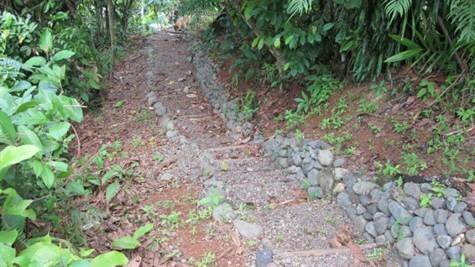 The land is bordered by two all year round creeks that you can hear cascading throughout the day. 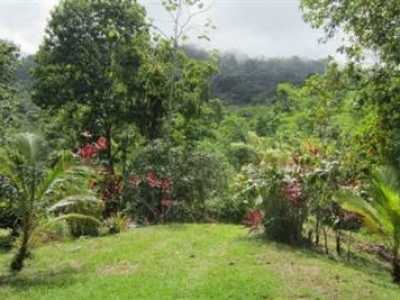 Located only 8 minutes off the Coastal highway makes for easy visits to the local beaches. 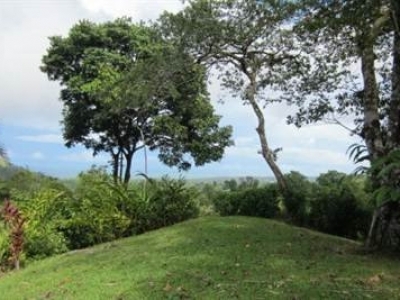 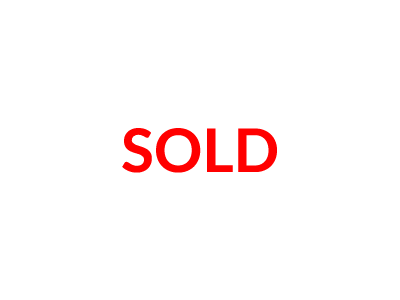 Also in regards to location the regional airport is not far away as well as the local supermarkets etc. 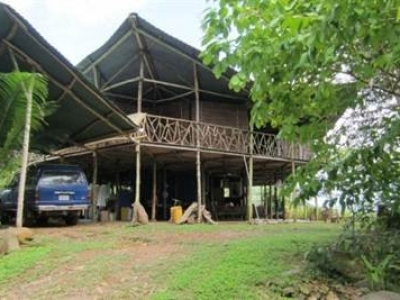 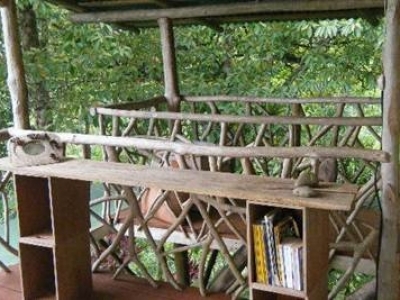 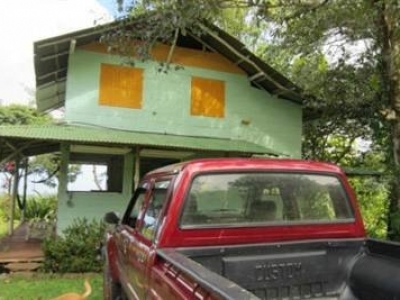 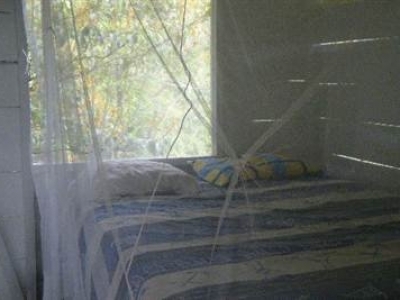 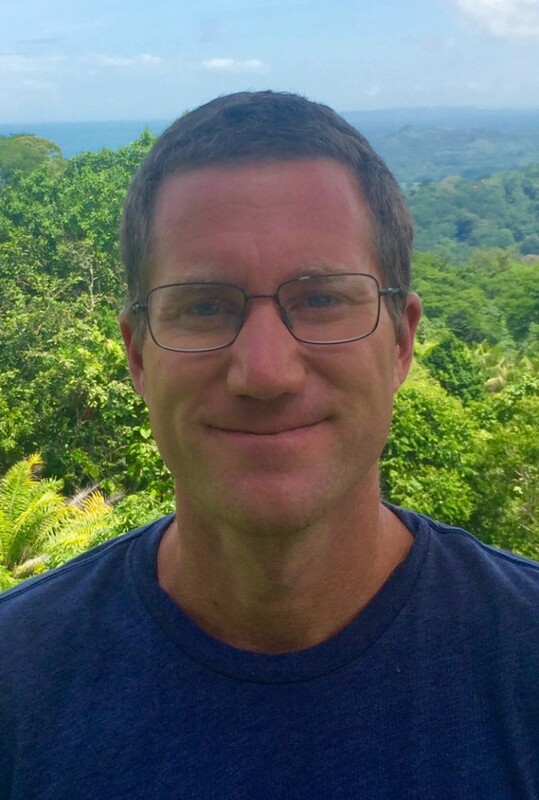 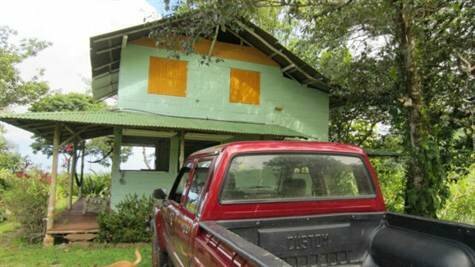 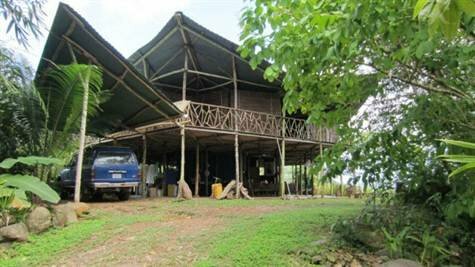 A buyer could get very creative with this property and use it for anything from a Holistic retreat or a family compound, or even just rental cabins. 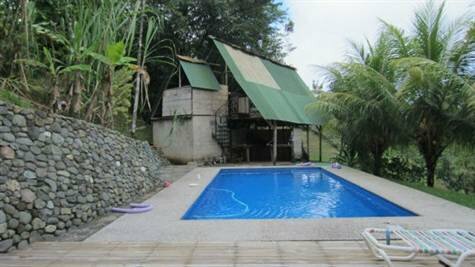 Really it has all sorts of potential so if you are in to the unique elements of Costa Rica I recommend taking a look at this one.